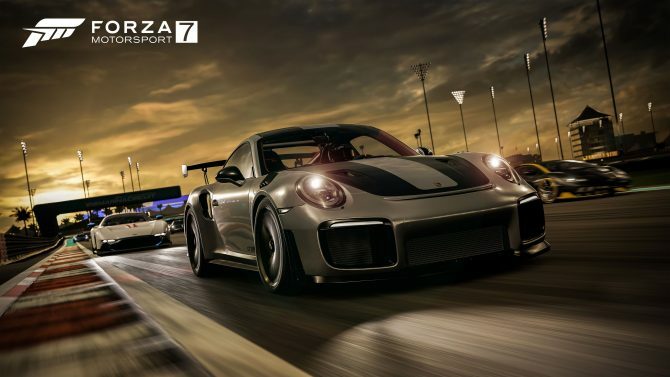 A Forza Motorsport 7 livestream from from San Diego Comic Con turns into a good chance to see the game's damage model. Yesterday, Microsoft hosted a livestream on Mixer from the Entertainment Weekly San Diego Comic Con party, hosted by Xbox Live Director of Programming Larry “Major Nelson” Hryb and Star Wars Battlefront II star Janina Gavankar. 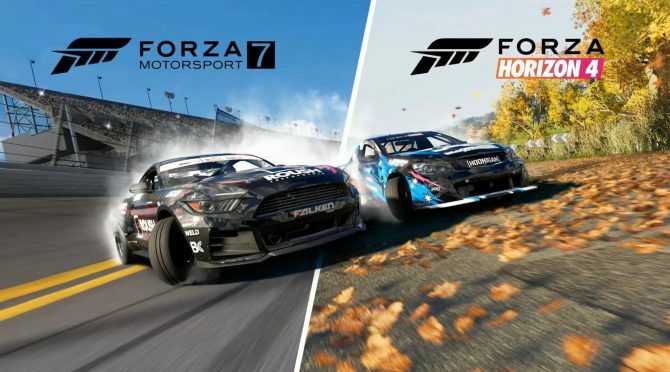 During the stream, a sizable amount of gameplay of the upcoming racing game Forza Motorsport 7 was showcased, and things turned unintentionally hilarious. Microsoft decided to have attendees at the party, which happened to be hollywood professional of varying magnitude, try out the games. Yet, being at an industry party, some were a bit more “merry” than others. Luckily, drunk driving in a video game is a lot safer than in real life, so it just turned into a rather hilarious occasion to see the game’s visual damage model in action. To their credit, we have to tip our hats to Hryb and Gavankar, as they kept their cool through the whole ordeal quite nicely. In the end, young Caleb McLaughlin of Stranger Things fame came in to show a decent couple of laps, righting the wrongs done by his more grown-up colleagues. 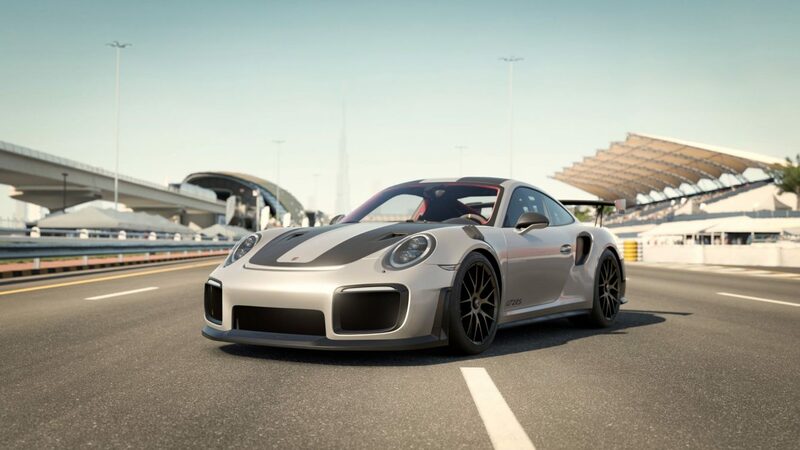 Funny parts aside, the demo showcased the brand new Porsche GT2 RS on the spectacular Dubai track, and the game really looks great even when recorded from a livestream, with the game getting banged up by tipsy guests. 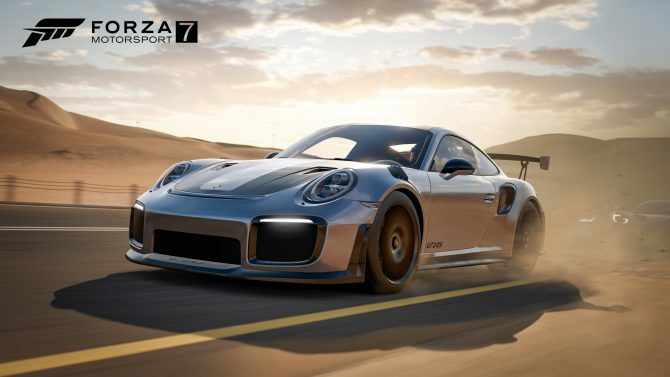 You can check out the videos below, and you can also read up on the recently-revealed first 167 cars for the game, and the original reveal trailer. 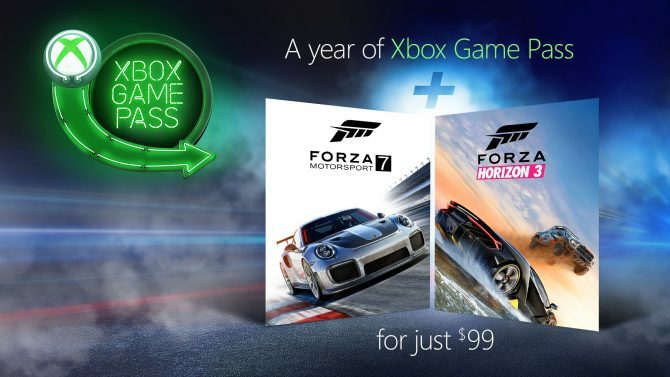 Forza Motorsport 7 will release on October 3rd for Xbox One and Windows 10.